Our school has been enriched with all the exchange students that share their culture with us. It helps the students become global ambassadors and wouldn't be possible without all the families who open their homes and hearts to these students from around the globe. Please visit the resources below for more information about the process of hosting a foreign exchange student in your home while they spend a year at Cottonwood Classical Preparatory School! Contact our international student advisor, Alba Ortiz, to find out more about how we work with our visiting students throughout the year. F.L.A.G. is starting its search for host families for the 2017-2018 school year. If you are interested or have questions please contact F.L.A.G at contact@flag-intl.org. Also, visit their website for more information. 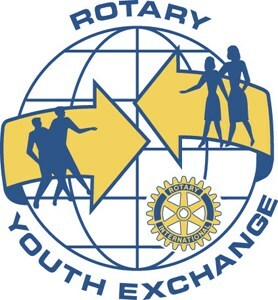 RYE (Rotary Youth Exchange) is a U.S. State Department approved and reviewed Foreign Exchange Program. We are always looking for good host families. The next best thing to being an exchange student is hosting an exchange student. If this might interest you, please reach out to us. For more information on RYE, visit us on our website or contact our local representatives, Grant and Anne Black, by email or phone (505-450-2742). Travel to parts unknown without ever leaving your kitchen! Curious about China, Indonesia, Thailand, Egypt, Jordan, Mali, Brazil, Chile, Germany, Norway? See the United States through the eyes of someone from afar and have an exciting and rewarding year! 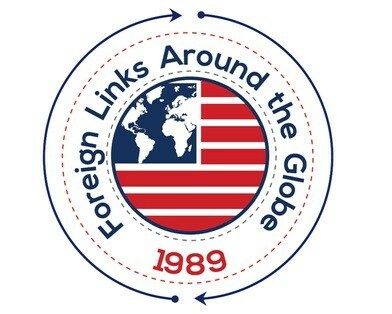 AFS Intercultural Programs is the oldest and largest high school exchange organization in the world. AFS prides itself on the support it offers to the students, the families, and the schools. AFS is seeking host families for the 2017 - 2018 academic year. The time is NOW! Earlier is better. By submitting a wish list for a student with particular interests, you can be assured of finding a good match to your family. There is no cost to you as the host family, except for the room and board that you would provide. Find out more at our website, or by contacting Anne Downing via email or phone (505-717-1020).